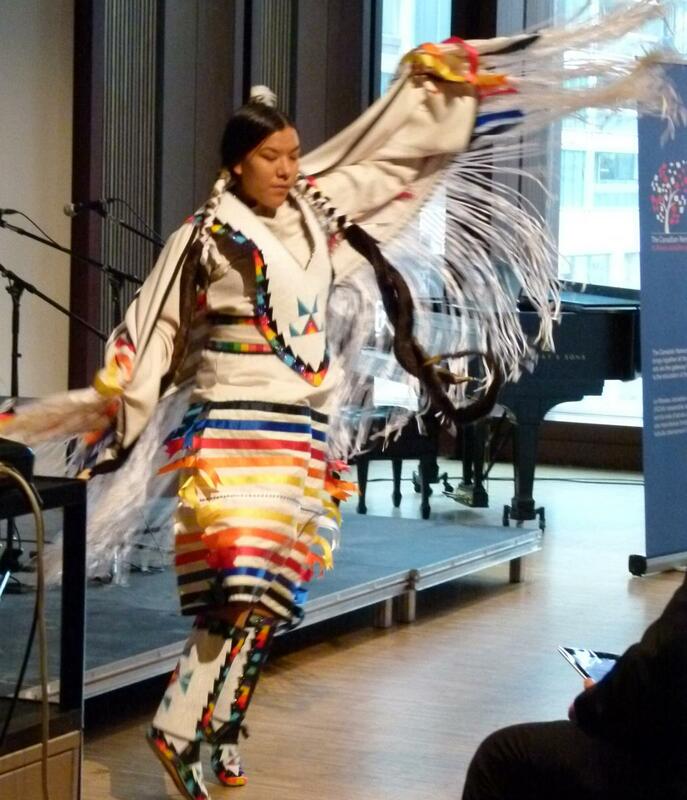 We invite you to join us at Creative Convergence Winnipeg as together we demonstrate and celebrate the power of the arts to heal, to connect, to construct knowledge, to build bridges across borders, to foster inclusion and to nurture reconciliation. Along with key partners, the Canadian Network for Arts and Learning (CNAL/RCAA) will gather national and international experts and delegates in arts and culture, education, recreation, health, therapy, medicine, humanities and community to engage in meaningful dialogue and seek solutions to the issues facing our increasingly intolerant, uncaring and violent world. This creative exchange will include streams of social justice and reconciliation, of health and well-being, of digital innovation and communication. Interweaving these streams and diverse perspectives, Creative Convergence Winnipeg will generate an inclusive, viable and sustainable vision for the future of the arts and learning sector together with a compelling call to action. Bring your thoughts, ideas and practices to the table. Building on longstanding links to UNESCO, the UNESCO Chair in Arts and Learning at Queen’s University and the Canadian Commission for UNESCO, together with major international NGOs, the Canadian Network for Arts & Learning maintains strong national and international relationships that will ensure that this seminal conference will produce lasting impact. We are especially pleased to welcome to Winnipeg members of the UNESCO UNITWIN Network for Research in Arts Education for Diversity and Sustainability. Representing researchers and practitioners from several countries around the globe, these thought leaders will be fully integrated into the conference. We welcome other international delegates to propose presentations and to add their voices to the conversation. Apply to be a presenter here. We invite you to come and experience world class keynote speakers, challenging presentations, fascinating demonstrations by Manitoba artists and arts organizations, true Manitoba hospitality while celebrating remarkable leaders in the sector. Winnipeg and Manitoba are known for hospitality, for the corner of Portage and Main and for the diversity of citizens living and working in a vital and growing city and province. But most of all, the region is known for arts and culture, for festivals throughout the year, for arts education in schools and communities of all sizes, shapes and disciplines, for communities supporting and creating opportunities for arts and learning, participation and sharing. The Canadian Network for Arts & Learning is pleased to be presenting its seventh major bi-annual conference in this extraordinary community in partnership with the University of Manitoba, Faculty of Education and the Alliance for Arts Education in Manitoba. Delegates will gather each day in the exceptional RBC Conference Centre in downtown Winnipeg, explore the unique and vital Winnipeg Art Gallery, wine and dine at the exceptional Canadian Museum for Human Rights at the Forks plus tour key arts and culture venues. We look forward to welcoming you to an exceptional conference about and for arts and learning. 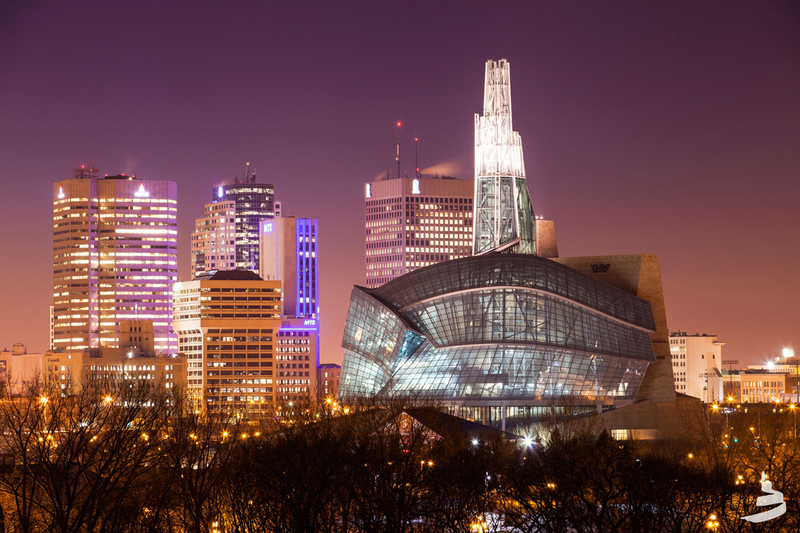 Winnipeg has many attractions that you will want to explore throughout your time in the city. 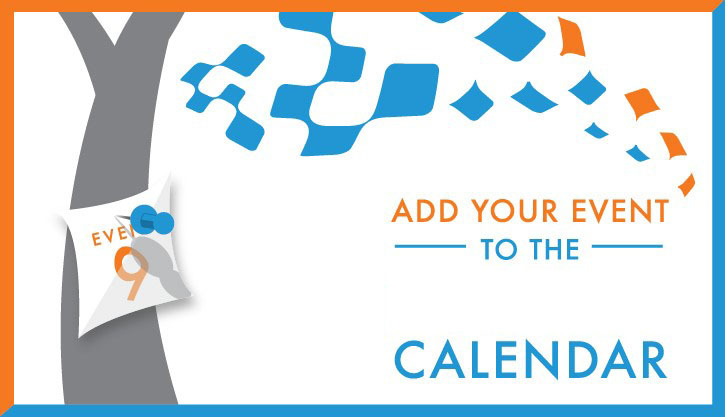 Discover all of the opportunities available for conference delegates.